An excellent way to try the different oils in the range. I already knew a two of them but was interesting to try the others without investing in full size bottles. 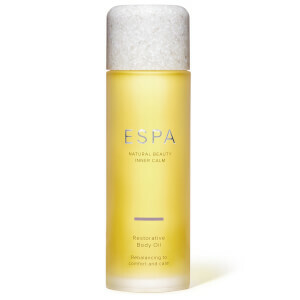 In my opinion, all of these smell almost the same - very light citrus scent and I don’t feel like it softens my skin as much compared to other oils I have used so quite disappointed with this product. 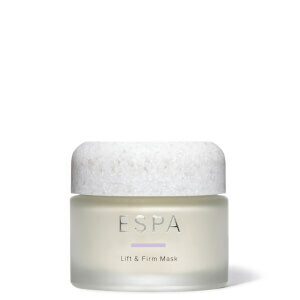 I have been swooning over ESPA since visiting a spa last year, and I new this would make a beautiful gift for my friend for her birthday. The oils are beautiful and cannot be rivalled. I will certainly be treating myself to a set. This was a gift for my spinning instructor. She said the oils are amazing, smell beautiful. Given as a gift and no feedback yet. By far the best oils with essential oils.